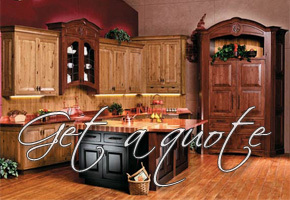 The Kitchen Solution Company is a full service home remodeling and design company located in Columbiana Ohio. From custom Kitchen remodeling to luxurious Bathroom Remodeling, we can make your vision a reality. We want you to make your kitchen and bathroom a reflection of you. Get in touch with us today to schedule your free consultation.. 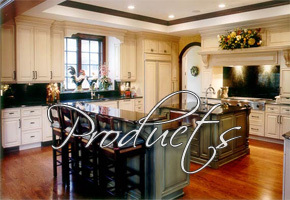 The Kitchen Solution Company has an extensive background in the intricacies of kitchen and bathroom remodeling. We care about our clients, sharing the details of their routine so that we can create the kitchen or bath that best supports their lifestyle. Our clients become part of our family because they welcome us into theirs. At The Kitchen Solution Co., if we can create a space that your family wants to spend more time in, then we have contributed just slightly to improving your world. 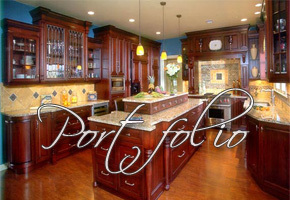 Feel free spending time viewing our portfolio of projects and finding out more about our services. We look forward to serving you.